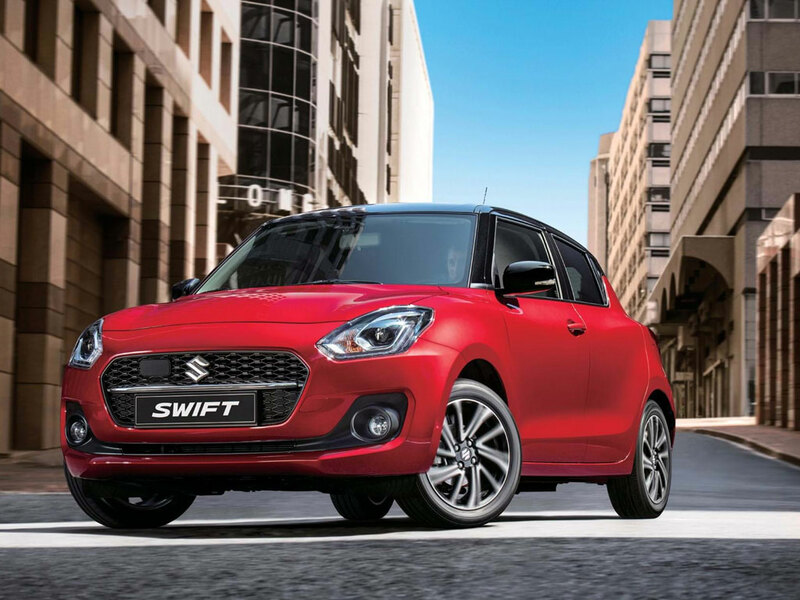 The most fuel economical new Swift New is the 1.2 SZ3 DUALJET. 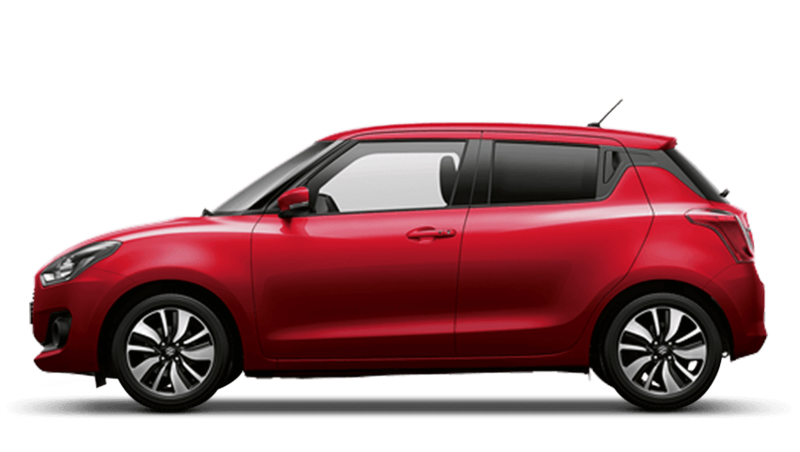 The new Swift New with the lowest CO2 emissions is the 1.0 SZ5 BOOSTERJET SHVS. 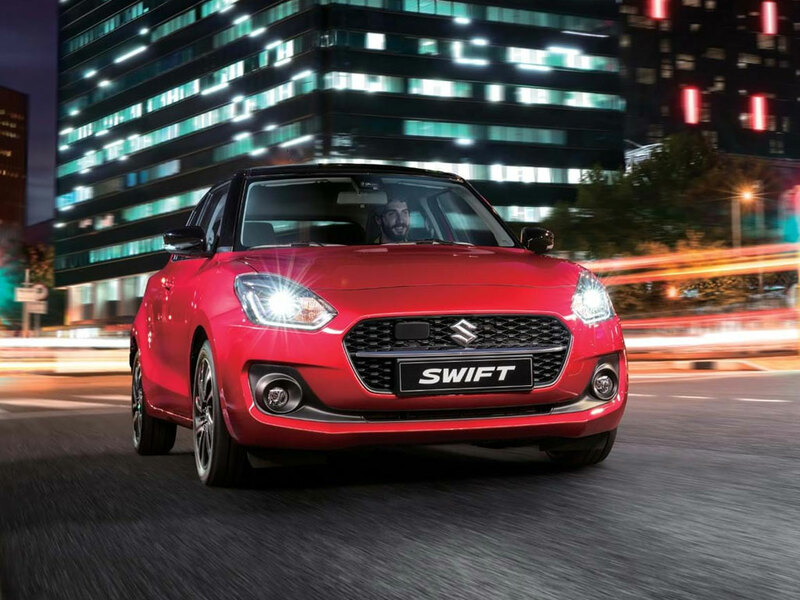 The new Swift New with the highest performance is the 1.0 SZ-T BOOSTERJET. 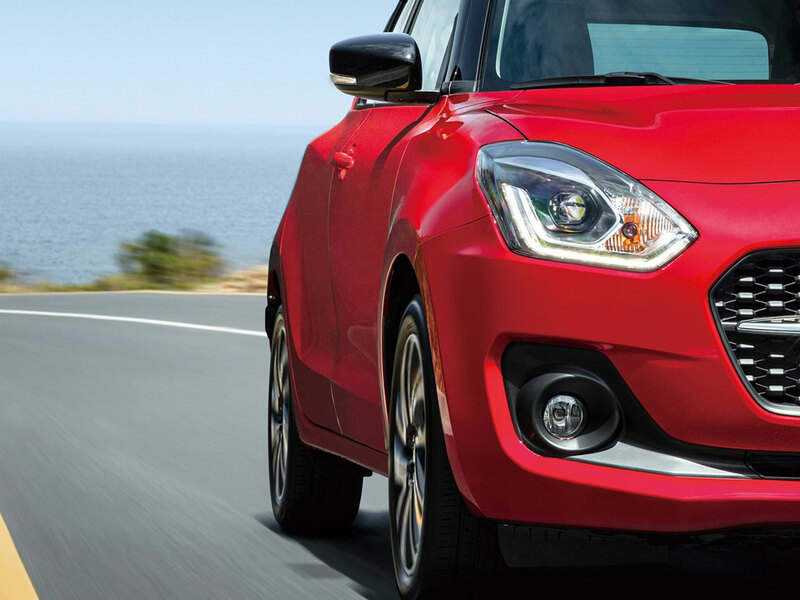 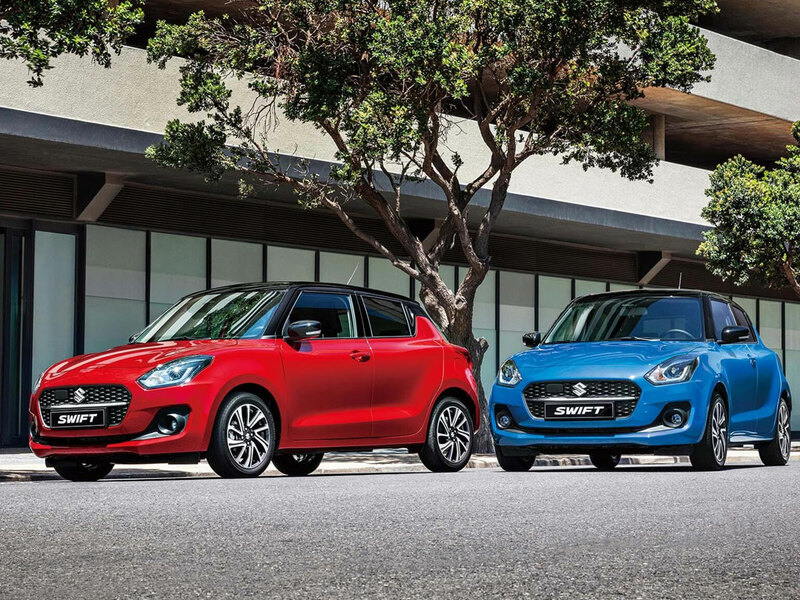 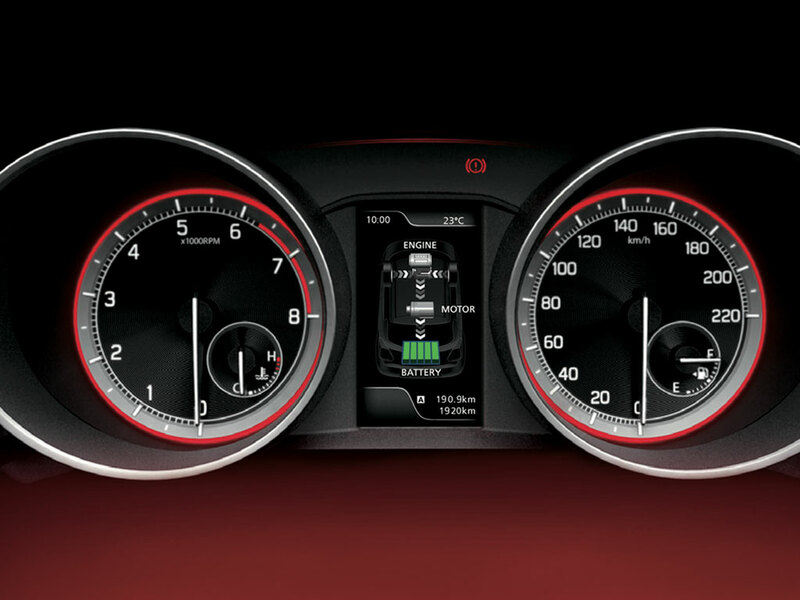 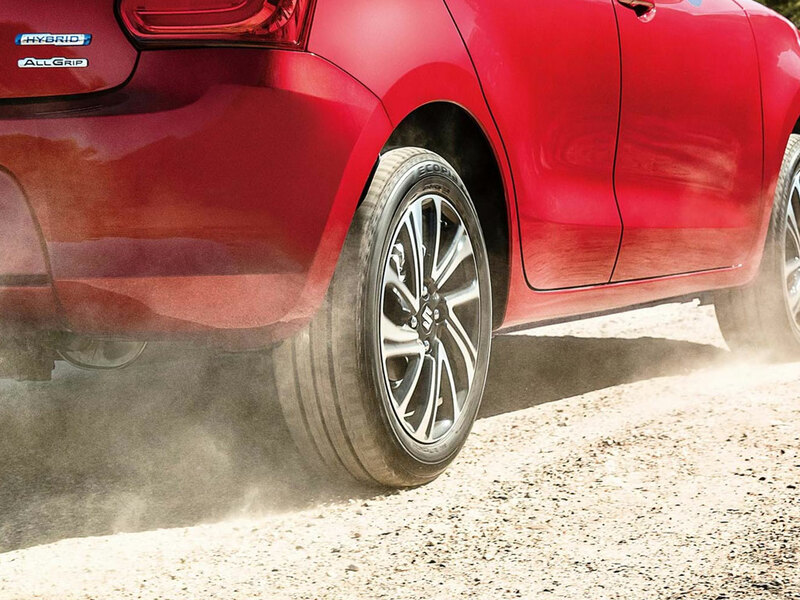 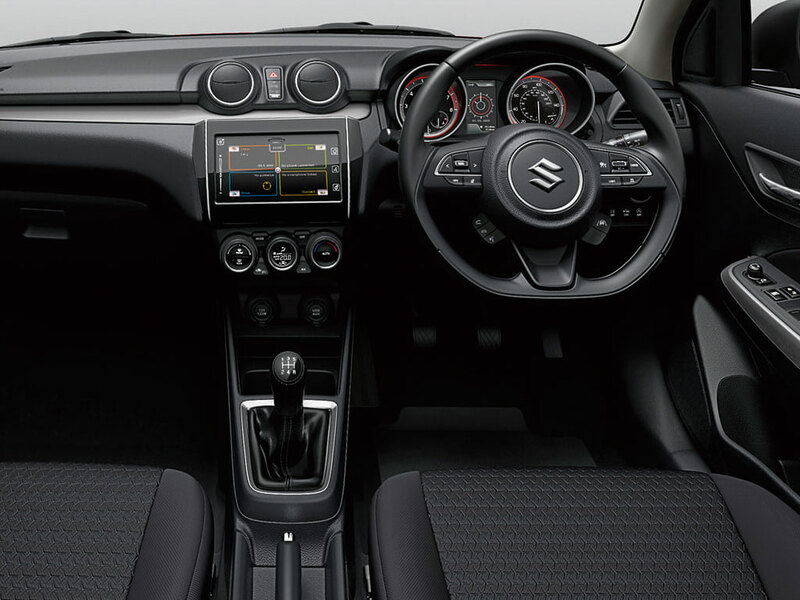 Choose from 3 different Suzuki Swift New grades.